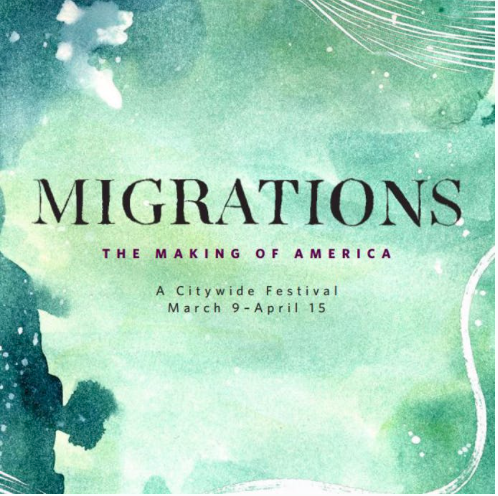 The migration of African Americans from the South to Harlem fostered a direct dialogue with immigrant African descendants from the Caribbean and the broader diaspora. 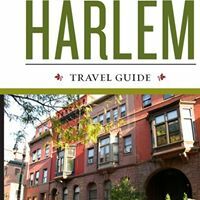 At this time, Harlem was also the city’s second largest Jewish community. This proximity fostered black engagement with the area’s immigrant Eastern European and Russian Jews. From this evolved the rhythms and language of the American Songbook. This walking tour focuses on those points of interaction—theaters, religious institutions, and cultural venues—that shaped that dialogue.